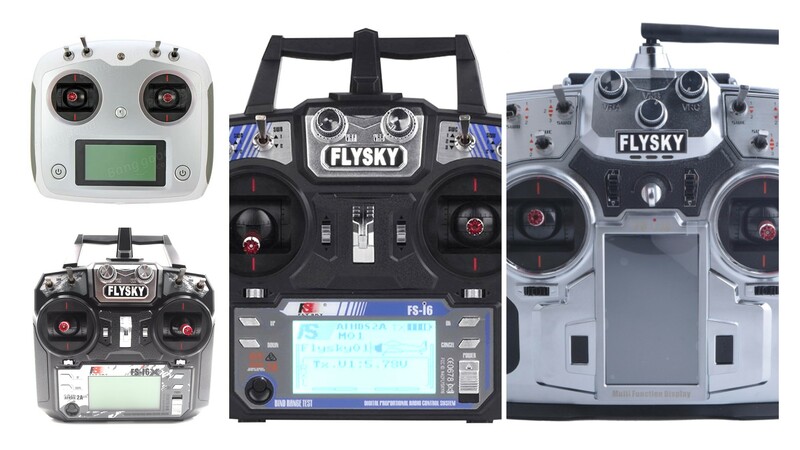 Flysky Radios 🎮 and Receivers 📻 for FPV Quadcopters – Which One Should You Buy? Flysky radios are among the most popular for beginner pilots as they are often bundled with ready to fly quads. They have a great set of features and for the low price, they are hard to beat. But in the recent months, there has been a steady release of new frsky compatible products, both radios and receivers. So if you are just starting out, or looking for another radio control/receiver this guide will help you narrow down the options to find the best one for you. This article is divided into two sections, the first discusses the types of radio controllers you should consider, and the second half discusses the receivers. The bottom line is you should go for the FS-i6X, or FS-i6S radios, and the FS-A8S v2, or FS-X6B receivers for FPV flying. In terms of aircraft radio control units there are actually quite a few to choose from, but here are the ones to get in order of preference. On the surface, both the i6x and i6 are the same radio. The only difference is that the i6x includes updated firmware to let you use up to 10 channel receivers, whereas the i6 only supports 6 channels. This is the best overall beginner radio as it is in a sweet spot in terms of functionality, performance and price. The bonus of this and many other flysky radios is that they are also super easy to set up. The IrangeX I6X is just a rebranded flysky I6X radio, so you can also for that one if you wish. If you want to save a bit of money, you can buy an i6 and simply upgrade the firmware yourself to have all the same functionality as the i6x. But when you are only talking about a few dollar price difference I would personally suggest you go for the i6x. This is a newer design that not only has a more modern design, but it is also more ergonomic. The rotary knobs are much easier to use in flight as they are located at the back of the radio to use while gripping the sides. Furthermore, this radio also includes a convenient USB connector to make updating firmware is easier as you do not need a separate dongle. However, this radio is approximately $10-$15 more expensive. Considering that you don’t really gain any extra features or performance (other than the nicer design), you are better off getting the i6x and using the extra money to grab an extra receiver. The i10 is the top of the line radio from flysky, featuring 10 channels and a nice colour touch screen. The thing that makes this radio unique is that it is extremely thin and light, making it a joy to hold. However, at this price point, you will be much better rather going for the Taranis QX7 from Frsky which has considerably more features and performance. The i10 is not a bad radio by any means, but at this price, there are better options, and also the limitation of flysky receivers compared to frsky, make investing in the frsky ecosystem a better decision at this price. Once you have figured out which radio to buy, be sure to check out our flysky radio setup guide, so you know how to get it properly configured for FPV flying. 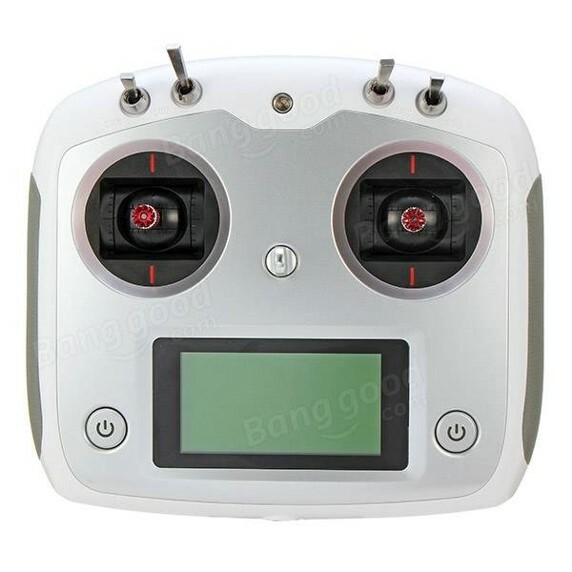 There are lots of receivers available on the market, some official ones from flysky, and loads of compatible receivers made by other manufacturers. 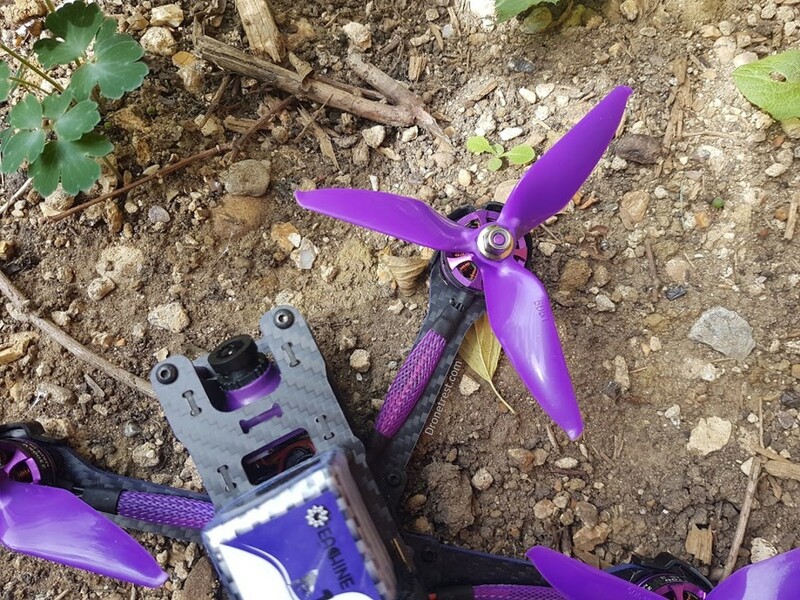 At the time of writing this article the only two, you should really care about for FPV quadcopters is the FS-A8S v2 (for micro quads), and the FS-X6B for all others. The first receiver you should get is the FS-A8S, but make sure it’s the v2. 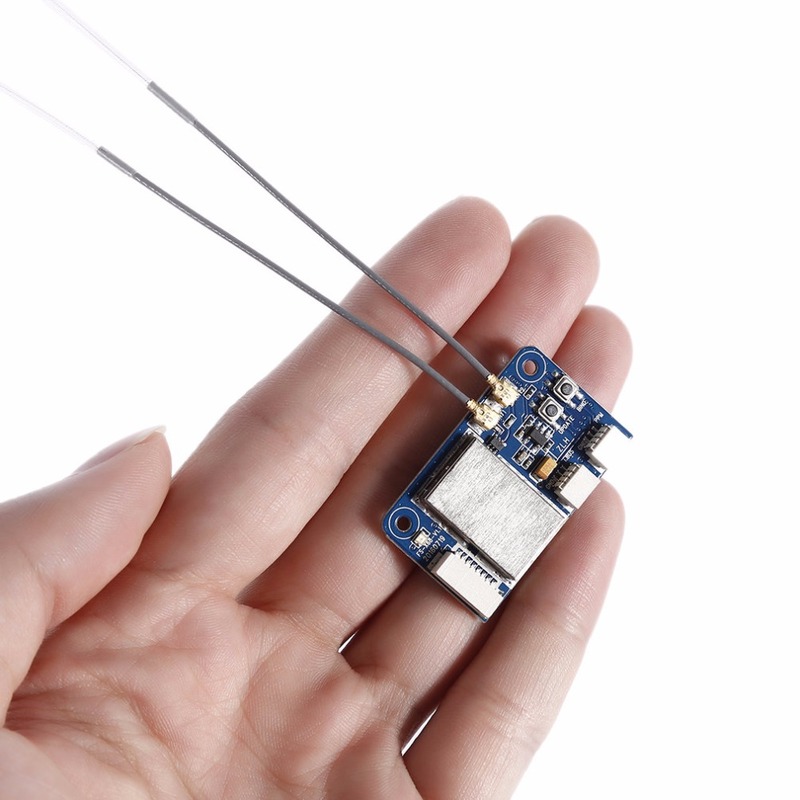 This is a tiny receiver that will fit on just about any micro quadcopter. It outputs SBUS, IBUS or PPM (learn more about what each means in our radio protocol article). The only limitation is this unit does not have the best range which is only about 300m, making it suited more to micro quadcopters. Avoid getting the version 1 of this receiver as it has some problems entering failsafe. A little bigger than the A8S, but still lightweight, the X6B receiver it also supports SBUS, IBUS and PPM output to your flight controller. The extra size of this receiver is compensated by the dual antennas to provide much better signal and range. It also benefits from flysky telemetry support which lets you see some data on your radio if you want. Currently, flysky telemetry is slightly basic with only voltage, temperature and throttle value being supported. This is currently the best flysky receiver for any FPV quadcopter. This receiver also supports up to 18 channels and has a built-in voltage sensor (up to 4s) to allow you to know what voltage your flight battery is directly on your radio. This receiver is often bundled together with many radios because is it cheap. Although it’s not too big and has decent range, the receiver only outputs PWM. This makes it useless for quadcopter flying as many modern flight controllers no longer support PWM input. It is, however, a great low-cost receiver for other RC models. 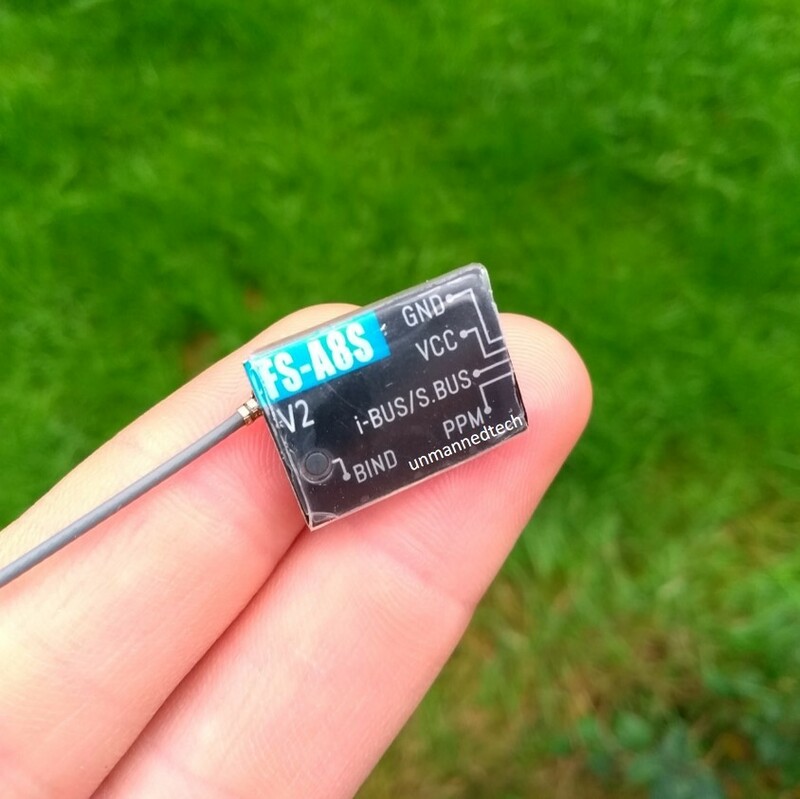 This receiver is bigger than the iA6, but adds support for PPM and IBUS, making it suitable for FPV quadcopters. It also has a decent antenna for good range. However, the fact that this receiver is rather massive by today’s standards means it can be difficult to mount it on some FPV quadcopters. This receiver also benefits from telemetry support. Almost the same in terms of features to the iA6B receiver, only the iA10B adds more channels. However, the fact that this receiver is massive really limits your options on what FPV racing quadcopters you can use this on. It is better suited to quadcopters of the 450mm size. 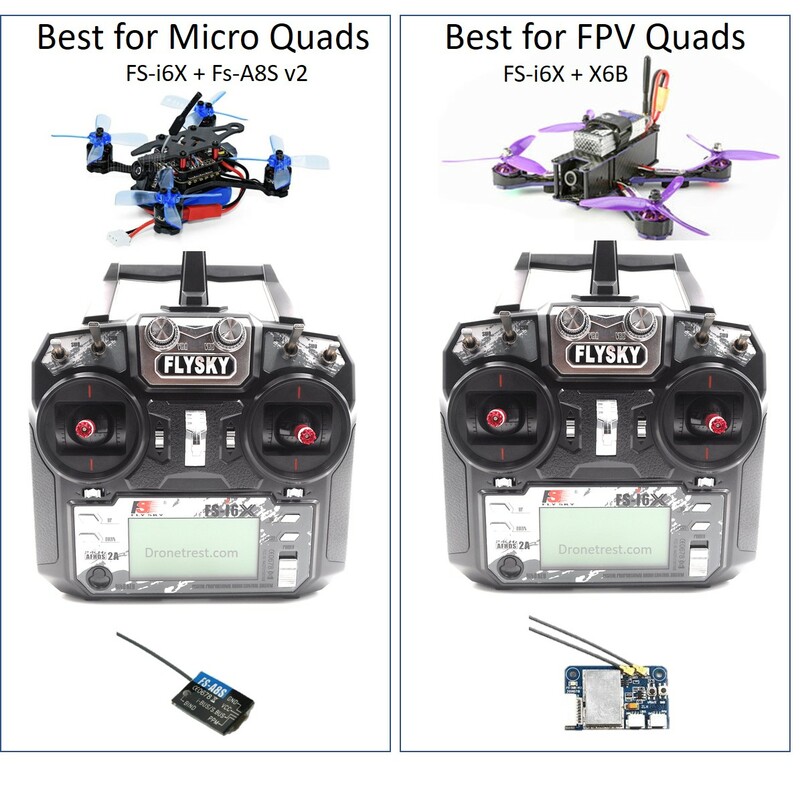 So what is the best flysky radio for FPV quadcopters? I hope that this guide has helped you understand and narrow down the options to choose in terms of flysky equipment. 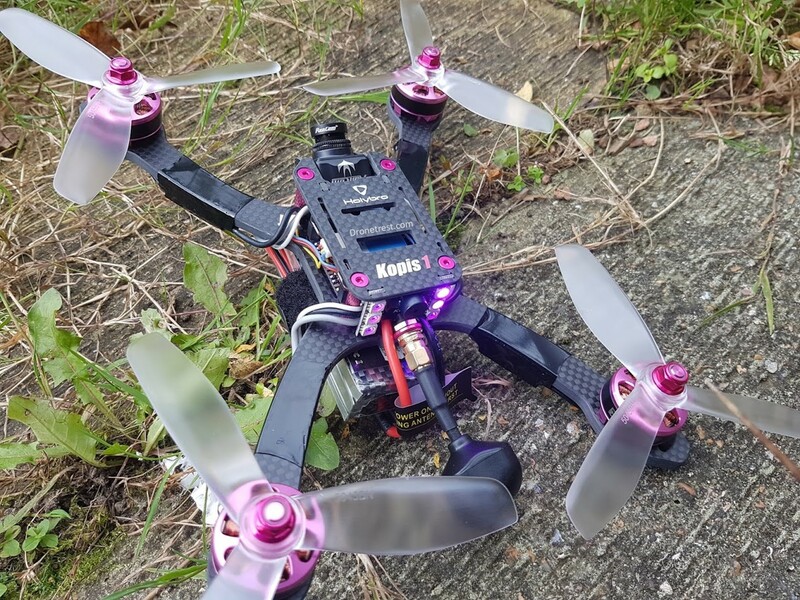 The bottom line is you should go for the FS-i6X, or FS-i6S radios, and the FS-A8S v2, or FS-X6B receivers for FPV flying.